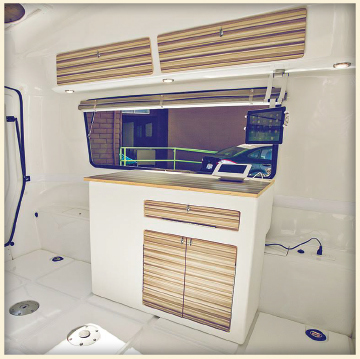 Happier Camper Trailers | Big Heart, Little Trailer | B&B RV, Inc.
Our Happier Camper Trailer features a modern-retro style, with 100% bonded fiberglass construction that sleeps up to five adults. 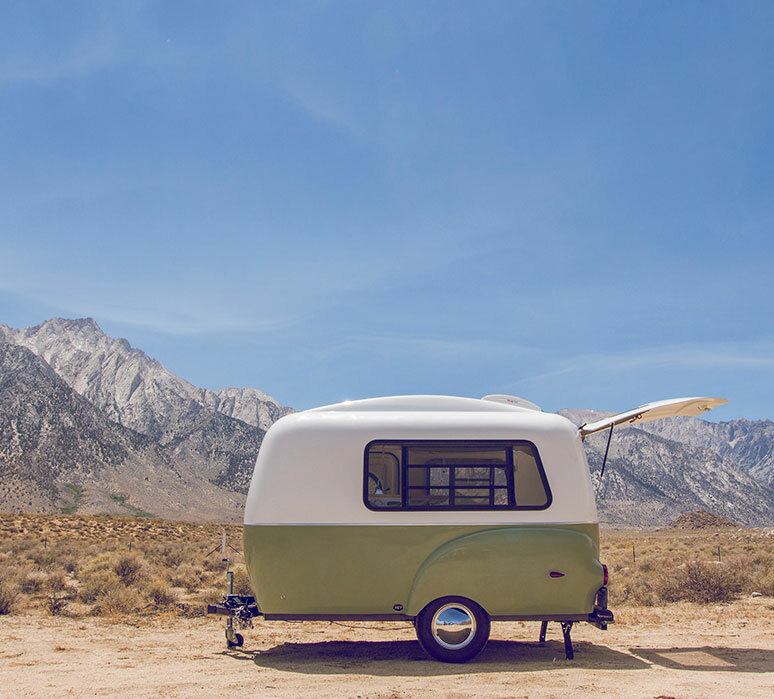 Being an ultra-light 1,100 lbs, the Happier Camper Trailer is a top quality small lightweight pull camper that can be towed by most vehicles, allowing any traveler to get away for a destination adventure. 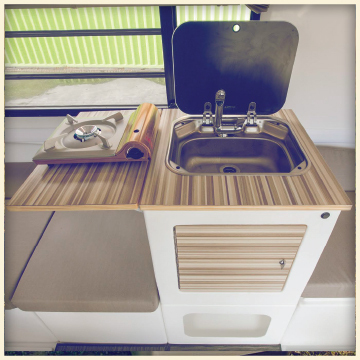 If you’re looking for an affordable, high quality mini camper trailer, you’ve come to the right place. 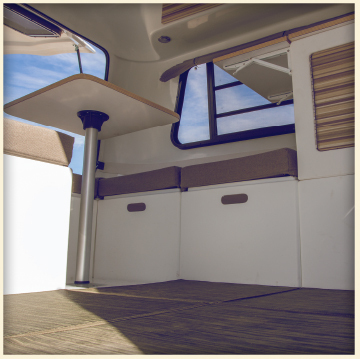 The Happier Camper Adaptiv™ modular system is designed to allow you to easily change the interior design of the trailer. 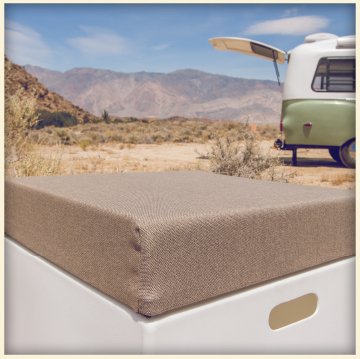 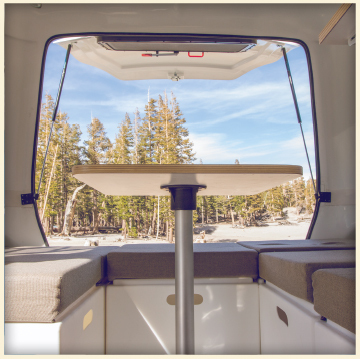 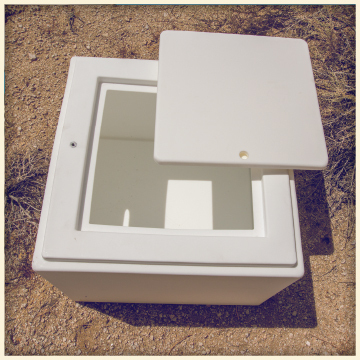 The Happier Camper dimensions system allows for several sleeping arrangements for up to five people, as well as many storage and countertop options.